Insurance is a fundamental way of protecting people’s lives and livelihoods and resources from different risks. Life Insurance Corporation of India played a major role in the Indian insurance sector with a monopoly over life insurance for 50 years. In this article, we are going to discuss about insurance of India and first insurance company in India. Check out below to get to know more about it. 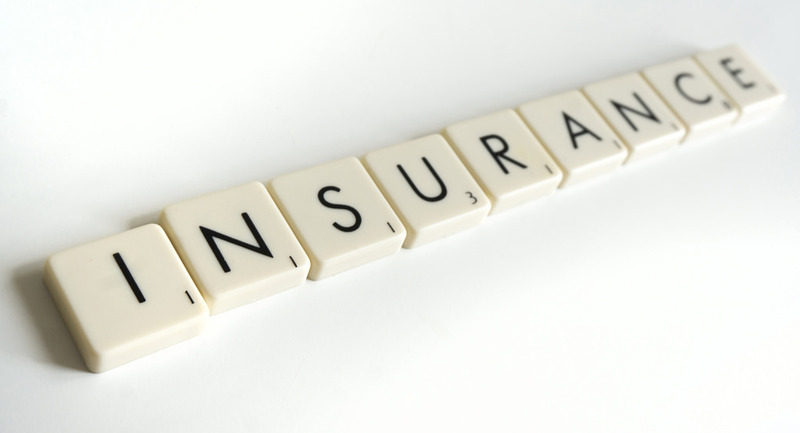 The word insurance comes from the word “ensurance” that derives assurance. 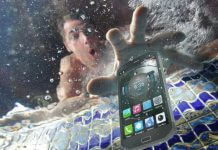 Insurance is the right and specific risk transfer of possible losses of life, property or goods in exchange for money. Through this, the individual or the insurance company receives partial or all possible risks to the client in return for the premium. It is a part of risk management to avoid uncertain damage. 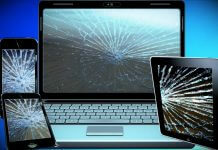 That means, the payment of a certain amount (premium) in the future against any uncertain loss. In essence, insurance is a financial transaction agreement, in which, in the event of any accident in the future, the money is accepted for a certain period in installment on the basis of its guarantee. See below to know which is the first insurance company in India. 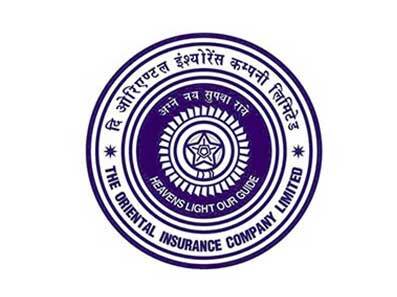 The history of Life Insurance Companies in India began with the establishment of Oriental Life Insurance Company in the year 1818 in Calcutta. 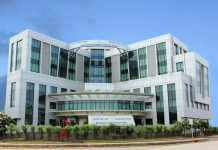 It is the first insurance company in India. It was started by Anita Bhavsar in Kolkata to cater to the needs of the European community. This Company was shut down in the year 1834. 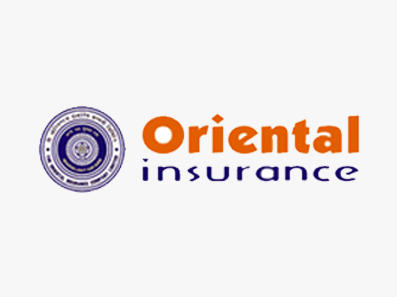 Oriental Life Insurance Company is the first insurance company in India. This insurance company was run by European. In the initial days, Indians had to pay an extremely high premium than compared to the British residents. That’s why the “Madras Equitable Assurance Company” in Madras (Chennai) and “Bombay Life Assurance Company” of Bombay (now Mumbai) were established in 1829 and 1823 respectively. The insurance companies established during that period were brought up with the purpose of looking after the needs of the European community and Indian natives were not being insured by these companies. However, later with the efforts of eminent people like Babu Muttylal Seal, the foreign life insurance companies started insuring Indian lives. But Indian lives were being treated as sub-standard lives and heavy extra premiums were being charged on them. This era was dominated by foreign insurance companies which did good business in India. The renown insurance companies are Liverpool and London Globe Insurance, Royal Insurance, Albert Life Assurance. “Bombay Life Insurance Company” was the first insurance company which was established by Indian. This company had started insuring Indian national without charging any additional premiums.